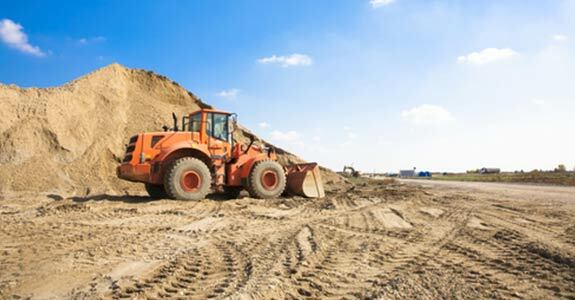 There’s more to excavation than just digging up earth and moving it—it takes a skilled contractor to make sure that the project meets specifications, doesn’t interfere or compromise surrounding area features and that the excavation results in a proportioned approach to the larger project at hand—especially septic installations. Prater Construction Inc. is a standalone excavating service in Pikeville when it comes to excavating for septic tank installations, wastewater treatment plant installation, home aerator systems and leeching chamber fields. These crucial components require precise planning from the initial moving of earth, to the final covering of the system, which means a supreme need for experience and talent in your excavating contractor. 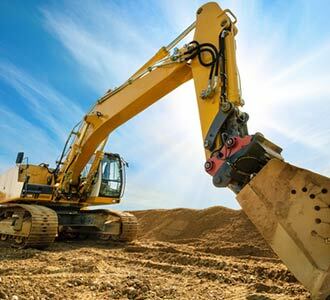 In addition to prepping your land for a project by burrowing into it, Prater Construction Inc. also provides a myriad of other essential excavation services that are essential for a quality finished product. We can grade your land perfectly to eliminate future septic and runoff issues, trench your land and provide a variety of other soil-related services that truly set us apart from amateur contractors. We’re licensed to operate heavy equipment and take pride in our spotless record of safety. When we’re done working on your site, we’ll make sure that everything looks as it should—like we were never there to disturb your land. At Prater Construction Inc., we do more than just deliver quality excavation services: we do it at a great price. For more information about the work that we do, how we can assist you in your next excavation or septic installation project or to learn more about our capabilities, please don’t hesitate to give us a call today at 606-631-9740. We’ll show you why we’re highly regarded as the premier excavating service in Pikeville.